Fond Doux Holiday Plantation P.O. Box 250 Soufriere St. Lucia West Indies 1-758-459-7545 email | website | map http://fonddouxestate.com/weddings/wedding-packages Saint Lucia has been repeatedly recognized as one of the Caribbean’s most romantic wedding destinations. 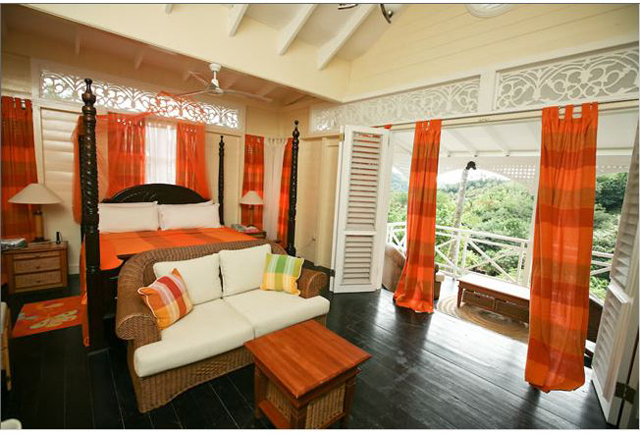 Fond Doux Holiday Plantation is an intimate and private resort that many have entrusted with their special wedding day. Our magnificent and attentive staff will deliver a unique and personalized service, concentrating exclusively on you and your guests. Value: US$500.00 Wedding Credit – US$500.00 Fond Doux Holiday Plantation- Free wedding Please note: The Tropical wedding package is free with stays of five paid nights or more. All weddings are subject to mandatory minister and government documentation fee of US$270.00. We also offer our exclusive Seaside Weddings package and Caribbean Weddings packages. Please visit: http://fonddouxestate.com/weddings/wedding-packages for more details.